366 days – Day 181 to Day 216 (inc), originally uploaded by DragonDrop. 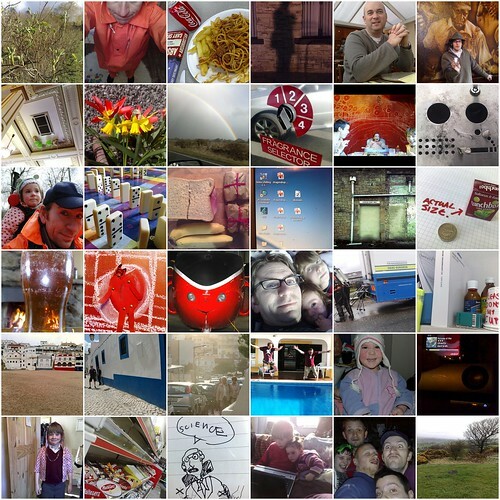 I’m rather chuffed I’m still going with my 366 day project (a photo every day for a year) I nearly blew it on Day 210. It was only looking at the track of my MP3 player called “Pictured of Me” that reminded me with about an hour to spare.. so glad I didn’t drift of to sleeps.